February 1st is a historic day for the Boy Scouts of America. 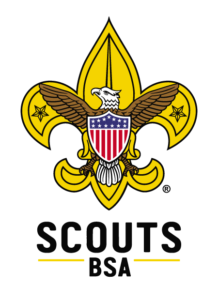 Our Boy Scout program officially becomes Scouts BSA and our Troops for Girls will be formed. Below are some resources for use when recruiting and advertising our new Units. 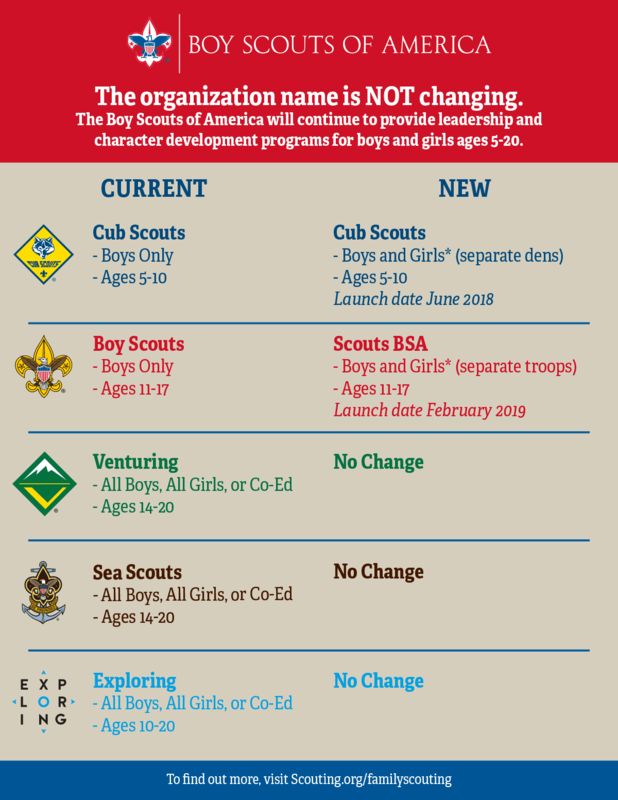 You should not ever put the word “Girl” immediately proceeding the word “Scout” in any written or verbal communications. This is the best place for graphics including logos, email templates, peer-to-peer cards, social media graphics, and videos. You will also find a PowerPoint presentation for use during recruiting.